Jonathan Pollinger social media consultant owner of Intranet Future. Jonathan Pollinger social media consultant and owner of Intranet Future. 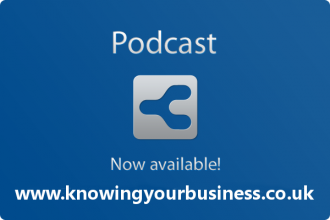 On this weeks Knowing Your Business show we discuss Twitter for business with Jonathan Pollinger and ask the all important question. Is it any good? Twitter is a online social networking and microblogging service that enables users to send and read “tweets”, which are text messages limited to 140 characters. Firstly a little about Jonathan Pollinger social media consultant and owner of Intranet Future. Based in the Gloucestershire town of Cheltenham with clients as far afield as Perth, Australia, yet to visit! and Croatia which he visited earlier this year. 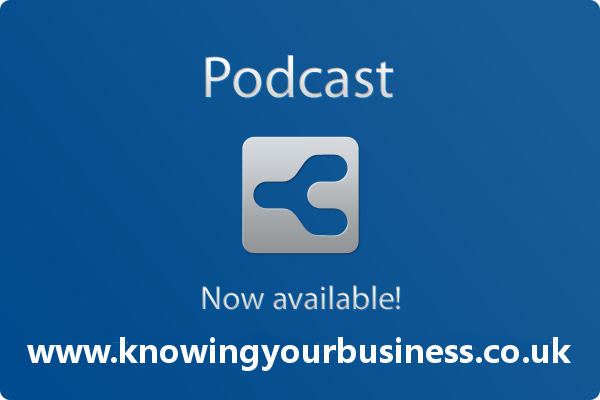 Knowing Your Business interview Jonathan Pollinger on Twitter for Business. In this little interview snippet Jonathan tells us about the #GlosBiz hashtag that reaches half a million to one million people a week. Jonathan mentions lead generation in this little interview snippet and how that happens on Twitter daily. We thought we share on twitter the clip we’d created on the Knowing Your Business YouTube channel of Jonathan telling is about the #GlosBiz hashtag to see what happened.